Looking for something fun and inspirational to do during summer vacation? Join your friends at a Dance 1 camp! Get ready to design, dance and discover this summer with Dance 1 Summer Camp! Dance 1 camps expose students to a variety of dance genres including ballet, jazz, hip-hop, and more. Campers can – beginning and experienced – build on skills and knowledge. Crafts, games, and activities keep everyone active and learning in new, creative ways. Register online or call the Dance 1 studio to get started. 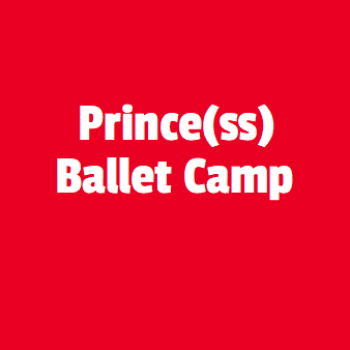 Crafts, ballet, creative dance all based on a different ballet princess each day. We’re dancing through the Seasons! Campers can make their own props, enjoy craft-making, playing games together and even designing costumes! Each day of this camp will have a theme which will be built upon through crafts, science and creative dance. Kids in this camp will also be exposed to ballet, jazz, tap, and hip hop styles of dance.